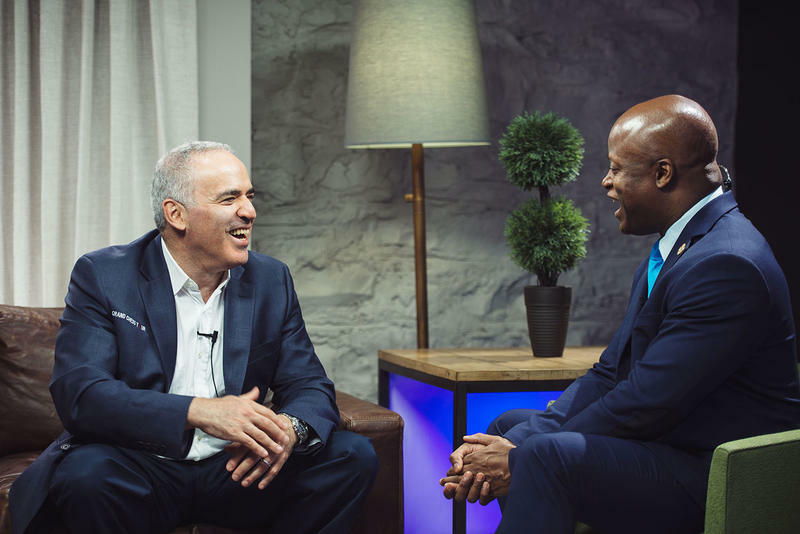 Last year, the legendary Garry Kasparov made headlines when he came out of a 12-year retirement to compete in the St. Louis Rapid & Blitz as part of the Grand Chess Tour. This year, he’s returning, yet again, to take part in a unique chess competition. From Sept. 11-14, the St. Louis Chess Club will host 10 of the world’s top players in the Champions Showdown. The giant chess piece outside the St. Louis Chess Club in the Central West End grew even bigger this spring to regain its title as world’s largest. It’s a fitting play as the club celebrates its 10-year anniversary on Tuesday. 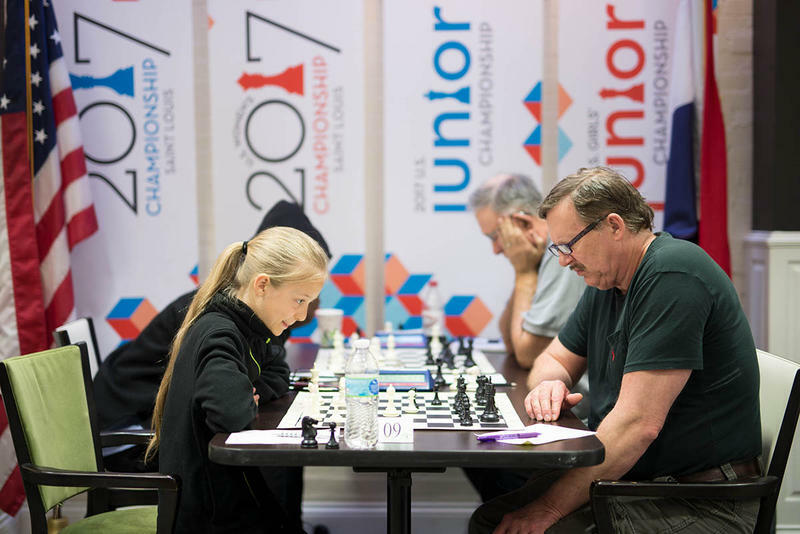 The U.S. and U.S. Women’s Chess Championships recently concluded at the St. Louis Chess Club. During the tournament, the Chess Club played host to a number of journalists from publications from around the world. Many of the articles resulting from these visits will become part of the World Chess Hall of Fame’s collection of periodicals related to chess history. Many of these publications are chess-centered periodicals such as Chess Life, Chess Review, American Chess Bulletin and New in Chess. However, the collection also contains many magazines that show chess’s broad appeal. Among these are general interest magazines like LIFE and Sports Illustrated, which translate the events of the game to a wider audience. It is no longer news that St. Louis is the capital of chess in the United States, yet it continues its reputation for bringing the finest chess players to compete in elite events throughout the year. 2018 marks the Saint Louis Chess Club’s 10th anniversary and 10th straight year hosting the U.S. Championships in St. Louis. 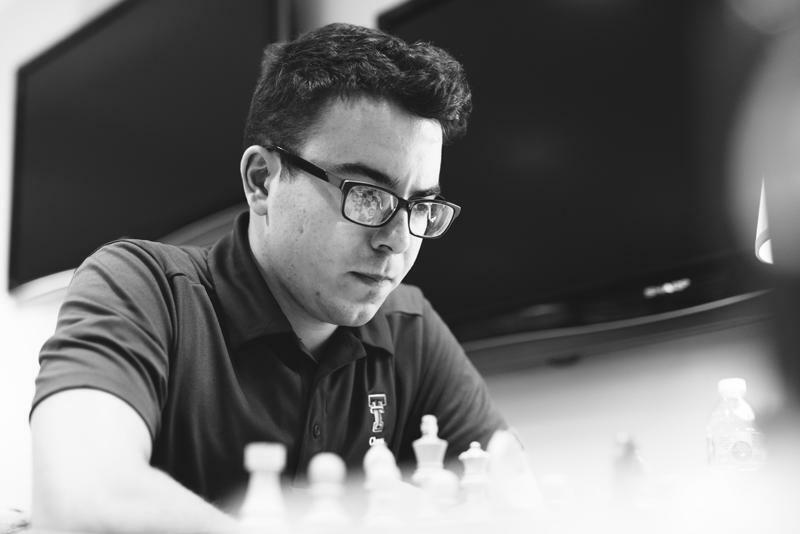 After an exciting U.S. Championship cycle, where the top twelve male and top twelve female chess players competed for the crown of national champion, the staff of the Chess Club is continuing their inspiring journey, bringing another exciting event to St. Louis. 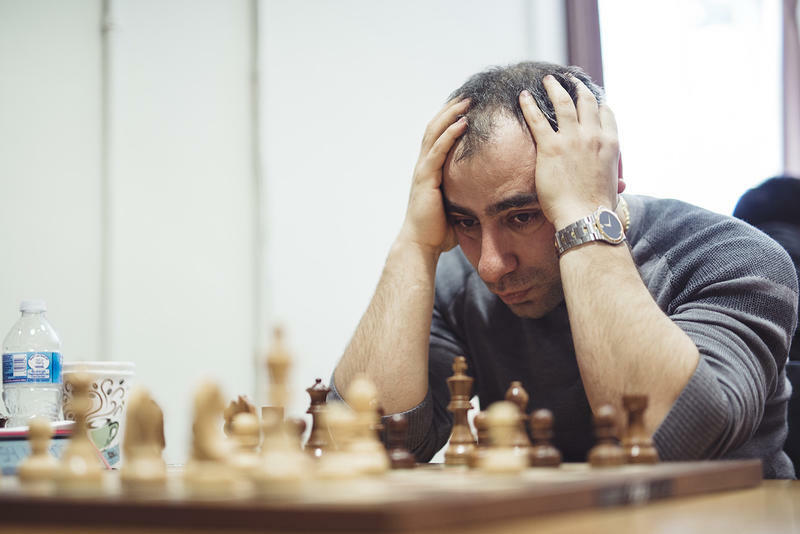 Pressure is a major element in chess. Pressure to find the right move. Pressure to use your clock time wisely. Pressure to beat your opponent. Pressure to win the tournament. The PRO Chess League, an online rapid chess league, has used these elements to provide a great viewing experience on its weekly Twitch.tv stream. 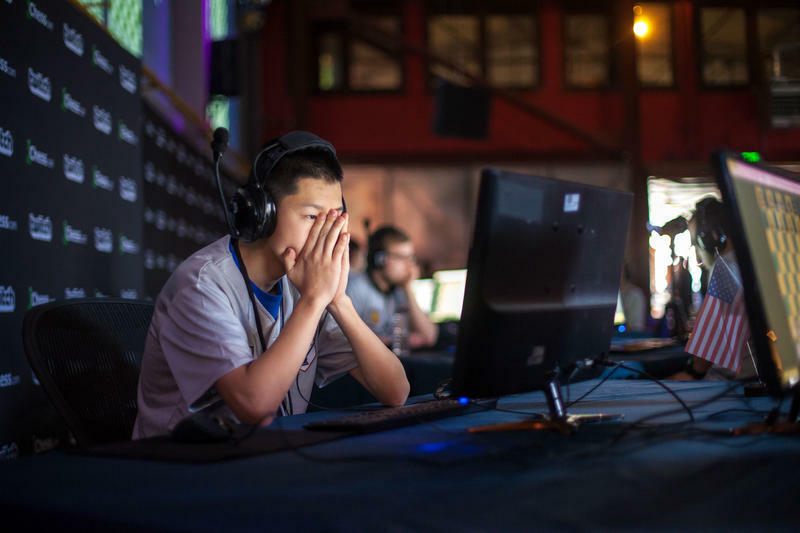 Taking a programming cue from the fantastically popular esports world, PRO Chess recently hosted its second finals in San Francisco with the top four teams — the Ljubljana Turtles, Chengdu Pandas, Armenian Eagles and Saint Louis Archbishops. 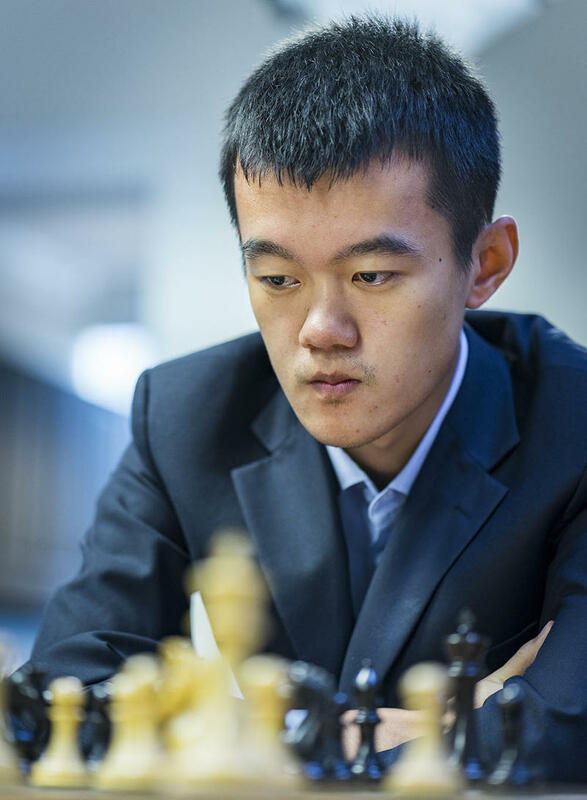 The 2018 Spring Chess Classic has come to an end, and we had two thrilling tournaments – both newsworthy in their own way. When analyzed, both tournaments could not be more different. One of the best things about chess is that it is one of the only sports that can be played by any individual at any stage of life. In sports like soccer, basketball and baseball, a person’s career peak is around the ages of 20 to 30. In chess, it’s different. 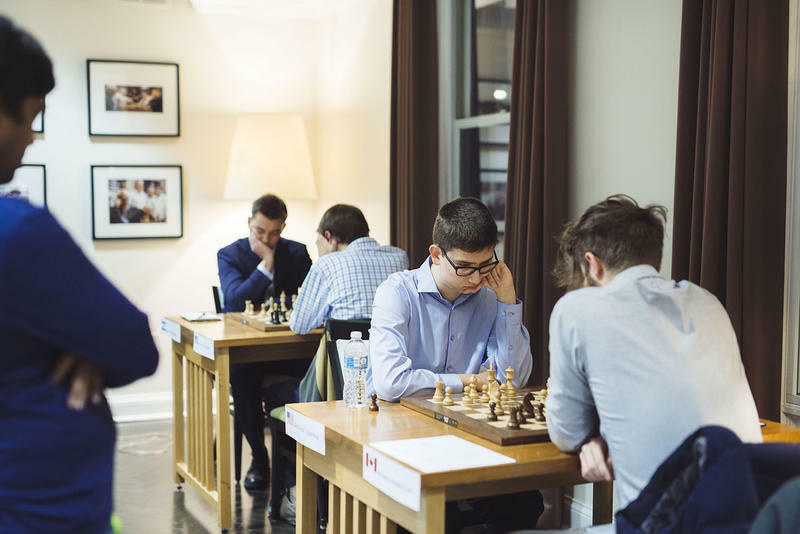 The 2018 St. Louis Norm Congress took place Feb. 8 -13 at the Saint Louis Chess Club. The tournament was divided into two separate round robins: The grandmaster norm group and the international master norm section. There are many types of chess tournaments out there, but most fall into one of two categories: The round robin and the open. Knockout events, while common in many sports, are rare in chess and are their own animal entirely. 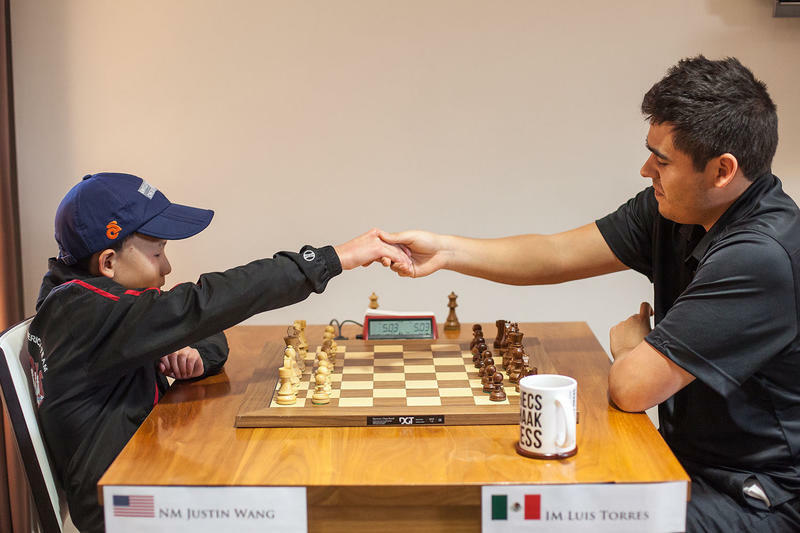 While, ultimately, the goals of an individual chess game don’t change much, the approach toward each tournament can vary quite a bit, especially for the professionals. Chess players of all levels tend to get a steady diet of open tournaments. Almost all the big money events in the United States, apart from the U.S. Championships, are opens. Aside from the occasional quad, most events at local clubs are probably also of this type. You get lined up by rating, divided into halves, and get paired according to your score group and color. “Playing chess is hard.” All players — from novice to grandmaster — have uttered this phrase. As competitive activities go, chess is one of the least forgiving. If I hit a double fault while playing tennis, something I’m quite familiar with doing, it’s not the greatest feeling; however, in the end, it only costs one point. I go up to the line to serve again as if nothing has happened. You get to start fresh. Granted, some points have far greater importance than others, but ultimately you always get to start anew. Chess does not work this way. The 2017 Pan-American Intercollegiate Chess Championships saw St. Louis teams prevail yet again. The tournament was held in Columbus, Ohio, Dec. 27-30. Sixty teams from all over the U.S., Canada and Mexico took part in the six-round Swiss tournament. The traditional chess collegiate powerhouses, Webster University, University of Texas Dallas, Texas Tech, University of Texas Rio Grande Valley and Saint Louis University, all came with reinforced teams, while many top universities, like Harvard, University of California Berkeley and Columbia University brought strong representation. 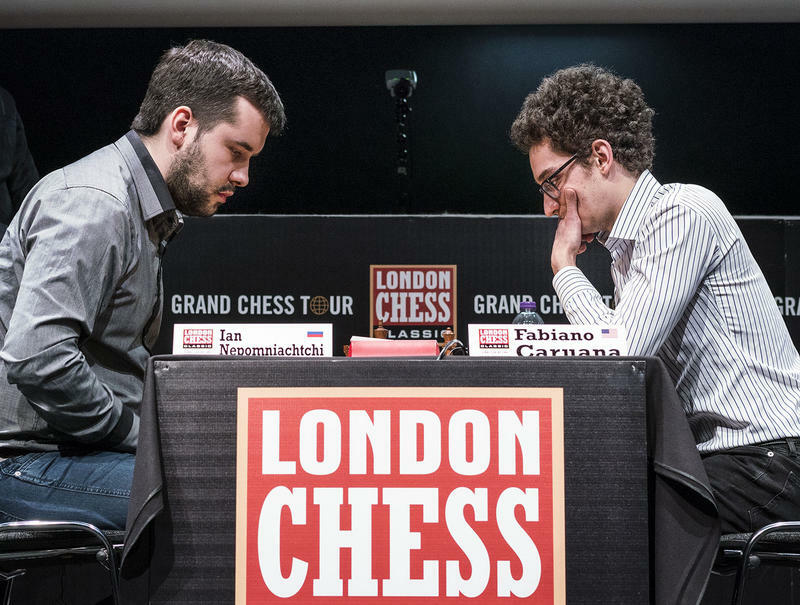 The last super tournament of 2017 ended with American grand master Fabiano Caruana edging out Russian Ian Nepomniachtchi in a tiebreak to claim victory at the London Chess Classic, ahead of World Champion Magnus Carlsen. 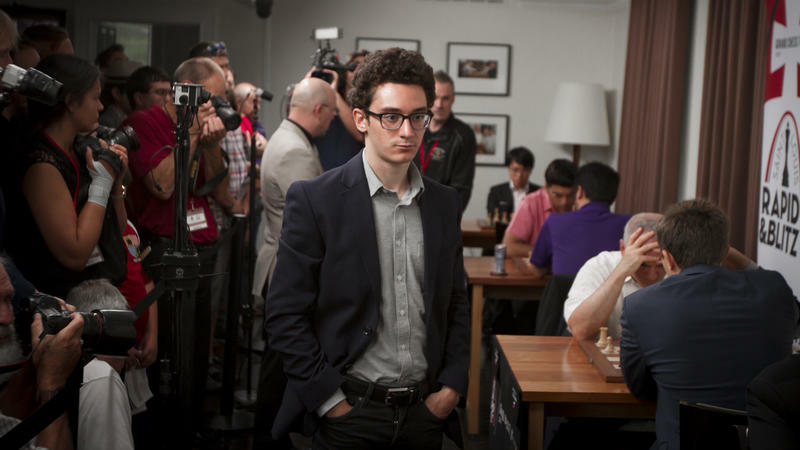 This is a significant victory for Caruana, who struggled in tournaments at the beginning of the year. 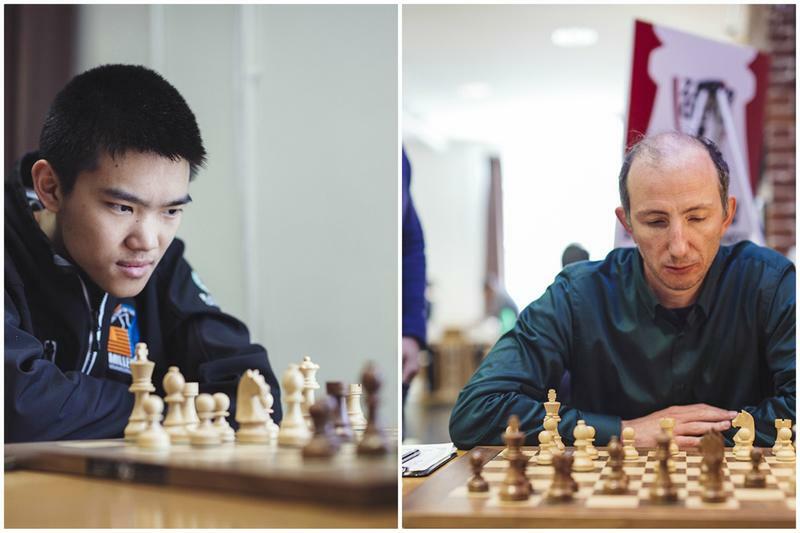 For six days, 20 players from all over the world battled it out through nine strenuous rounds of chess at the 2017 St. Louis Invitational. The event featured two 10-player round-robin sections in which players competed for a chunk of the $15,000 prize fund. 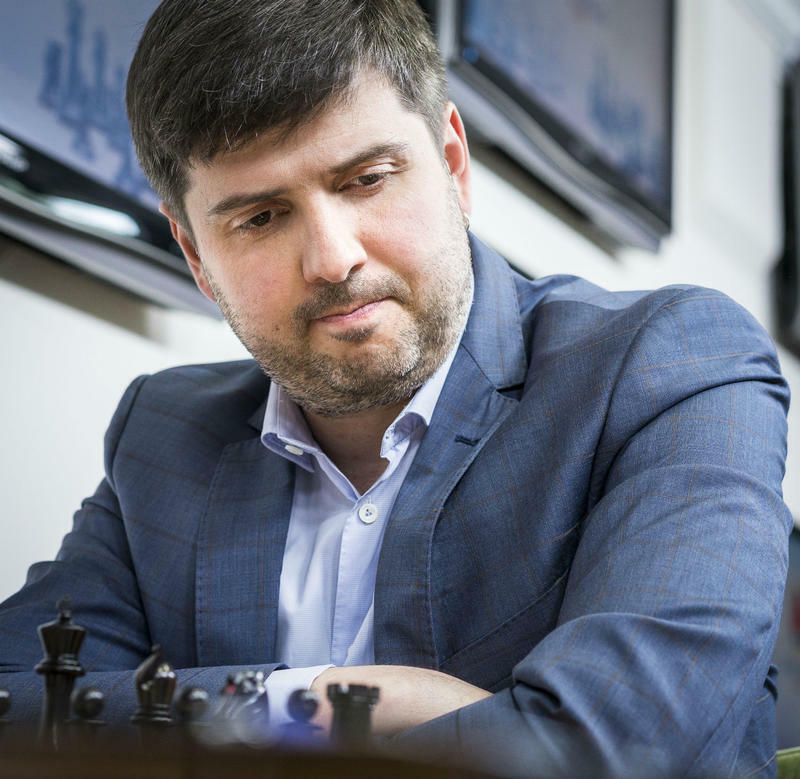 More importantly, many of the players strived to earn grandmaster and international master norms, which would bring them closer to attaining the respective titles. 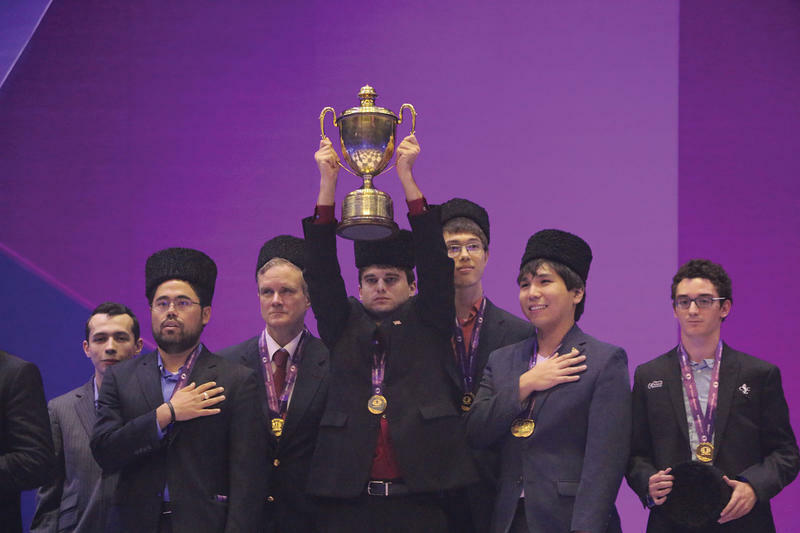 The biennial Chess Olympiad, the most important competition in the chess world outside the World Championship, has been held continuously since 1927, interrupted only by World War II. American teams have participated in 38 of the 42 competitions and won six. Although the United States didn’t compete in the first event held in London in 1927, it quickly made its mark, finishing second at The Hague in 1928, and fourth in Hamburg two years later. That set the table for an incredible streak from 1931 to 1937, which saw the Americans win four consecutive Olympiads, the second longest run of success in the event’s history, eclipsed only by the Soviet Union from 1952-1974 and the Soviet Union/Russia from 1980-2002. Whenever I am the Grand Master in Residence at the Saint Louis Chess Club, non-chess players often ask, “When did you start playing chess?” I gladly answer, 10 years old. 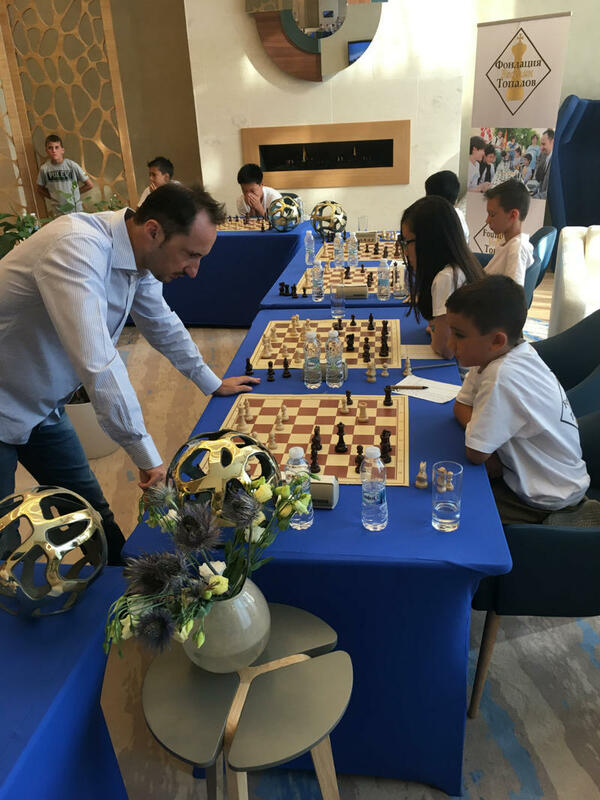 Many talented players start very young and even become grand masters in their teens, but I recently noticed that there is actually a shift happening with chess professionals. According to recent results at the World Cup in Tbilisi and the strong tournament on the Isle of Man, experience seems to weigh more heavily than age. 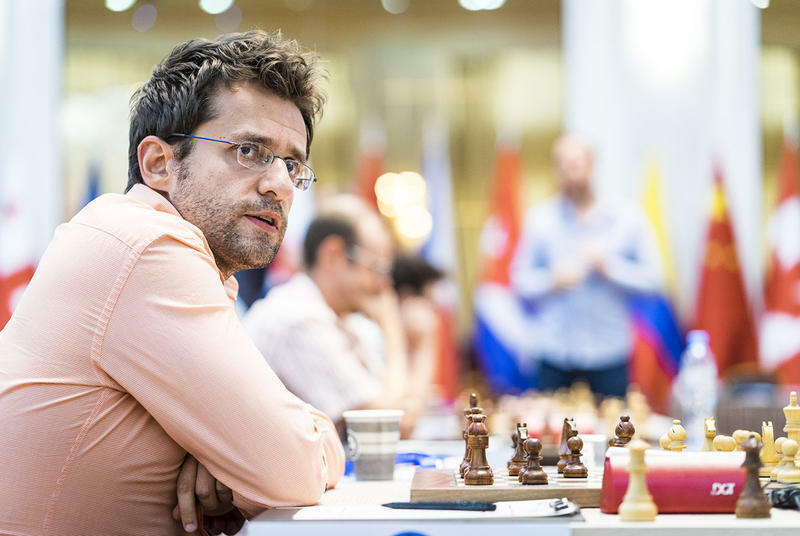 Levon Aronian, from Armenia won the 2017 FIDE World Cup, defeating his Chinese rival Ding Liren in the finals. The World Cup was held in Tbilisi, Georgia, between Sept. 2-27. The World Cup was a unique event this year as the world champion, Magnus Carlsen, chose to participate. He didn't have to, however, because the World Cup is primarily a qualifier in the world championship cycle and is used to determine the challenger to the reigning world champion. I took my first steps in chess in St. Petersburg when I was 5 years old. In cold Russia, chess is considered one of the mainstream sports to follow. Then, my family and I moved to Israel and discovered that chess was not any less popular. Chess followed me through school, military service and even to a university in the United States. The third annual Grand Chess Tour, arguably the top chess tour in the world, is right around the corner with none other than Magnus Carlsen headlining the event. Another treat for both the players and chess fans is the addition of the Saint Louis Rapid and Blitz tournament following the Sinquefield Cup. With quicker time control events and inclusion of more players, the 2017 tour promises to be unforgettable. 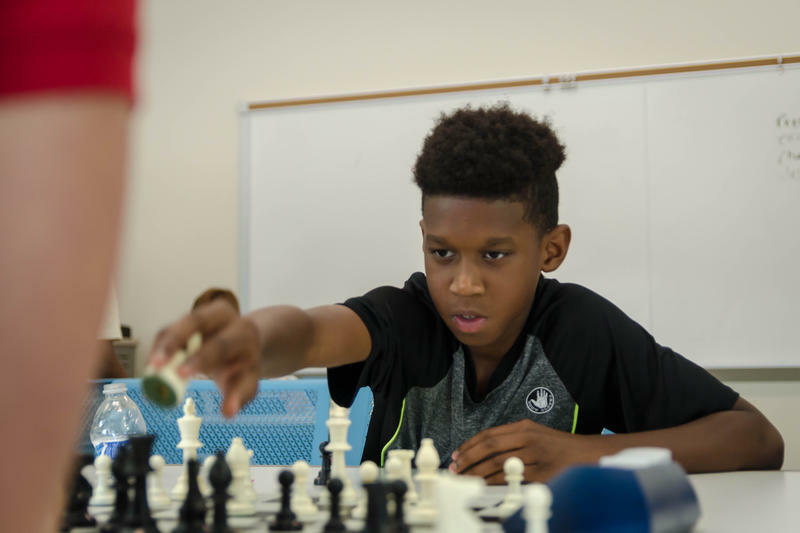 On Chess: Have you thought about summer chess camps? 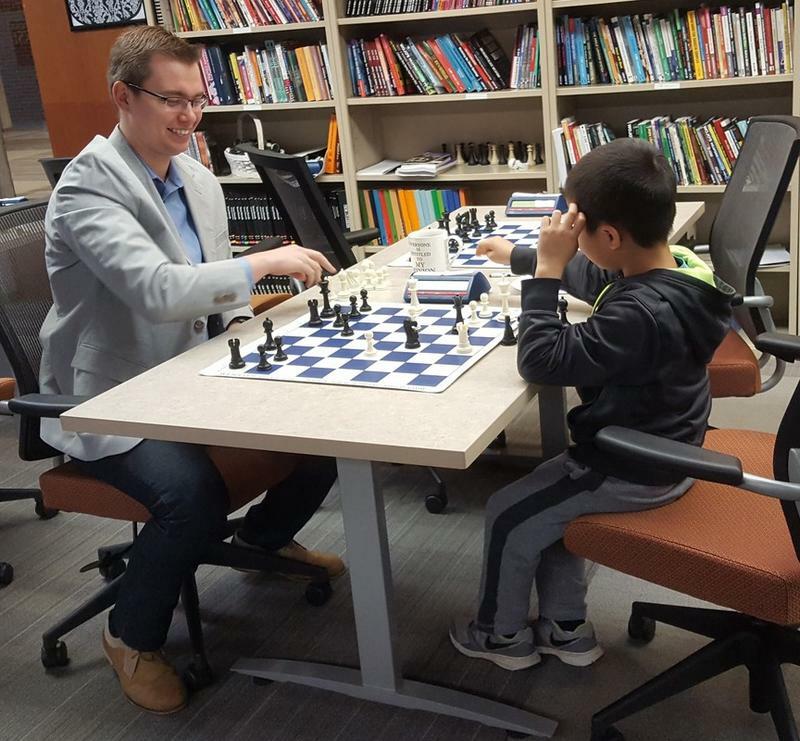 Having served as Resident Grandmaster for the Chess Club and Scholastic Center of Saint Louis for the past three weeks, I have had the opportunity to interact with many children who demonstrate a passion for chess. 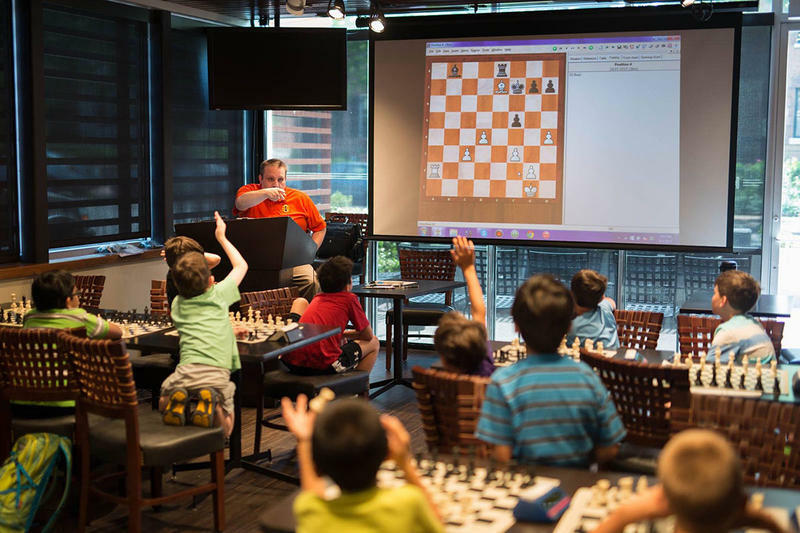 Between school field trips, family visits, lectures and competitions, the club attracts a diverse range of players.